Everyone, move aside. Ed Sheeran is back. After such a terrible year for music in the mainstream last year, I am so happy to see that Ed Sheeran is released a new album. He is such a talented musician and songwriter. So, I can’t wait to see what he has in store for us. Personally, I have a love/hate relationship with Mr. Sheeran. On one hand, we have his “sappy” songs (“The A Team,” “Lego House,” “All of the Stars,” “Thinking Out Loud“, etc.,) which are not bad by any means. For me, they get a little old after a while. Even though they are well written (musically and lyrically), they get a little too sentimental and feel a little cheesy after a certain amount of listens. Listening to these songs is like eating high quality premium chocolate: everybody loves it (and with good reason,) but too much of it will make you sick. 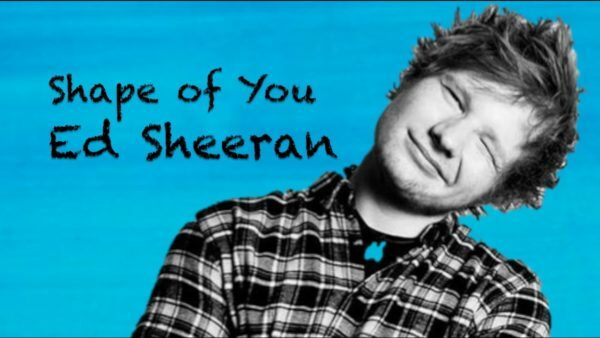 On the other hand, whenever he stays away from that “sappy” sound, Ed Sheeran is more of a fine French wine. Some songs in this category are “Sing,” “Don’t,” “You Need Me,” “I Don’t Need You,” “Nina,” and “Make it Rain” (one of my favorites). Songs like “Thinking Out Loud,” restrain him, songs like “Sing” let him go. You can feel how he has full control and reign over his lyrics and music. While in the other songs he has to find a compromise to effectively deliver the song’s message. It’s a complicated opinion, I know, but that just further proves how diverse of a musician he is. I like his work, some significantly more than others. So, why all this background? 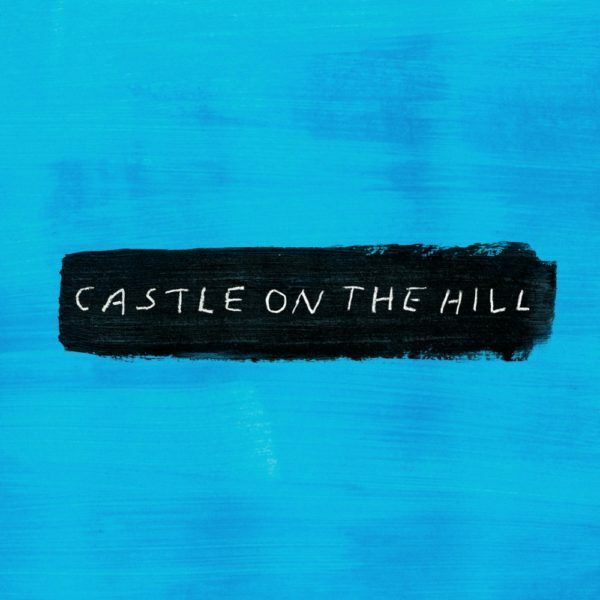 Ed Sheeran released two songs to promote his album: “Castle on the Hill” and “Shape of You.” These songs couldn’t be more perfect to represent the chocolate and the wine. “ Castle on the Hill” is the chocolate of the two songs. Although, I will admit maybe not the high end brand (maybe more like a Snickers). Lyrically, this song is gorgeous and extremely well written. Like “7 Years” by Lukas Graham, is about life and the passing of time. However, this is not an ego-stroking excuse of a song. It’s actually about the passing of time. Throughout the song, Ed sings about moments in his life, evoking very vivid images by singing the details in those moments (In the chorus, for example, a line goes “Driving at 90 down those country lanes singing to Tiny Dancer.”) His voice carries that nostalgia and desire to go back to those times that weren’t all good, but still treasured. There’s sadness, but happiness as well. “I’m sad they’re gone, but glad they happened.” A very beautiful and well balanced poem about the bitter and the sweet moments that are life. The problem with this song? Oh boy is this sappy… Think of that time when you drank syrup straight out of the bottle. Remember how your tongue was tingling from the sweetness? I, no joke, got the exact same reaction from this song. The music is very appropriate, but I wasn’t quite a fan of it. It sounds like a combination of something U2, Mumford & Sons, Coldplay, and One Republic would write. I’m really at a loss for words because the music is not bad. The lyrics and subject matter justify the musical composition, and then again, it is not a bad composition. Actually, the more I listen to it, the more I like it (but I feel I’m going to get sick of it pretty quick). It’s just bland, I guess. If I knew what the song was about before I heard it, I probably would’ve said “Yeah, of course it sounds like this. What’d you expect?” The galloping kick drum? Check. A soaring synth/keyboard? A-ha. The echo-filled electric guitar? Yep. My problem with this song is that it has nothing interesting in it. I wouldn’t mind so much if this were Ed’s standard sound, but it isn’t. Ed Sheeran is above this, he can do a lot better than this. I know this for a fact, specially since he demonstrated it with his other release. “ Shape of You” is by far the better song. It has a nice beat and xylophone-sounding riff that is very catchy, in a good way. Although, is it me, or does that xylophone riff with that island beat sound a little bit like “ Cheap Thrills“? At the very least, I noticed that “Cheap Thrills” is on F#m scale while “Shape of You” is on an C#m scale, and both of them are on a similar tempo so mashing them up wouldn’t be that hard of a task. His work on the backing vocals is outstanding. The harmonies, the hums, the “Oh I, oh I, oh I”-s, Ed’s vocal work is simply spectacular and his delivery is pitch perfect. I’m not sure if this is a love song, a song of a one night stand or a combination of both, but he delivers the right tone. His voice carries a groove that matches the music with a slick confidence. Unlike “Castle on the Hill,” this song just gets better with every listen, exactly like wine with each passing year. Lyrically, as mentioned before, it seems to be about a girl. What started out as a one night stand is evolving into something more. Once again, Sheeran’s songwriting is spectacular with a great amount of visual imagery. I wouldn’t call this a “love song” because that’s not the vibe I’m getting from the lyrics. Story-wise, this song is very similar to Billy Idol‘s “Rebel Yell” where the narrator falls in love with a prostitute. However, in “Rebel Yell” the narrator may be confusing what he’s feeling for love, but it is clear that he thinks it’s love. 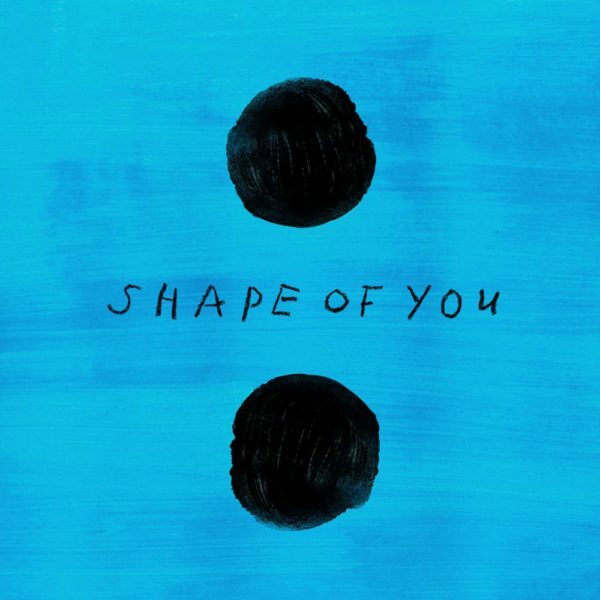 In “Shape of You”, the narrator seems conflicted with lines like “Push and Pull like a magnet do, although my heart is falling too” and “I’m in love with your body”. The narrator is having feelings for the girl, but he is aware that they are purely physical…or are they? This is what makes the song great. “Rebel Yell” is a good song, but “Shape of You” is interesting. There is flavor to uncertainty like this, and furthermore, to an uncertainty so relatable. This song introduces you into a scenario that we all have experienced at some point in our lives. These feelings result in a story very ‘Sweet and Sour’, and just like the narrator in the song, we want it all. If this is the quality of writing Mr. Sheeran is bringing to us this year, then I can’t wait to see what’s next. You can check out Nanashi Sakagami‘s previous song review on The Chainsmokers Paris as well.